WHOO-HOO, with temps that teased in the 60's around my neck of the woods lately and a trip to sunny Florida, I am itching for some Spring Fever Fashion!!! I'm Andrea from Living On Cloud Nine and I am so Happy you're here!! If you head over to my Blog, you'll see a great springy Knox and Rose find from Target. 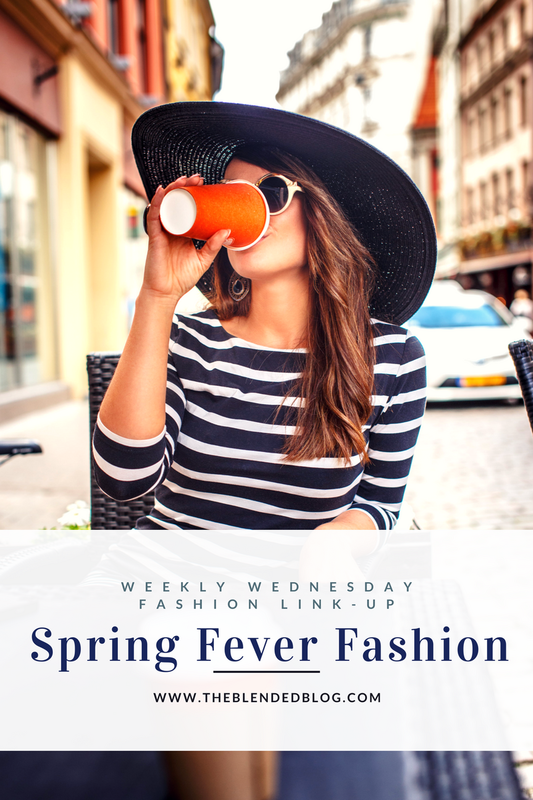 We sure hope you'll join us and show off your fabulous fashions in our Weekly LINK-UP!!! the retro Nike's are my favorite part!! 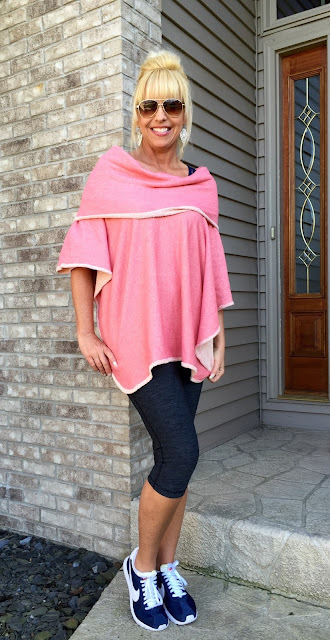 Each week, I'll also showcase some of my favorites from the Link-Up. We finished up last week with lots of gorgeousness from the New Year Styled series and I found myself drawn to some casual cuties. Now get to Linking you Cutie Pies because we LOVE seeing your style and inspirations!! Virtual Book Club Link Up and Reviews! TBB Book Club: February Book Reviews & Link Up!